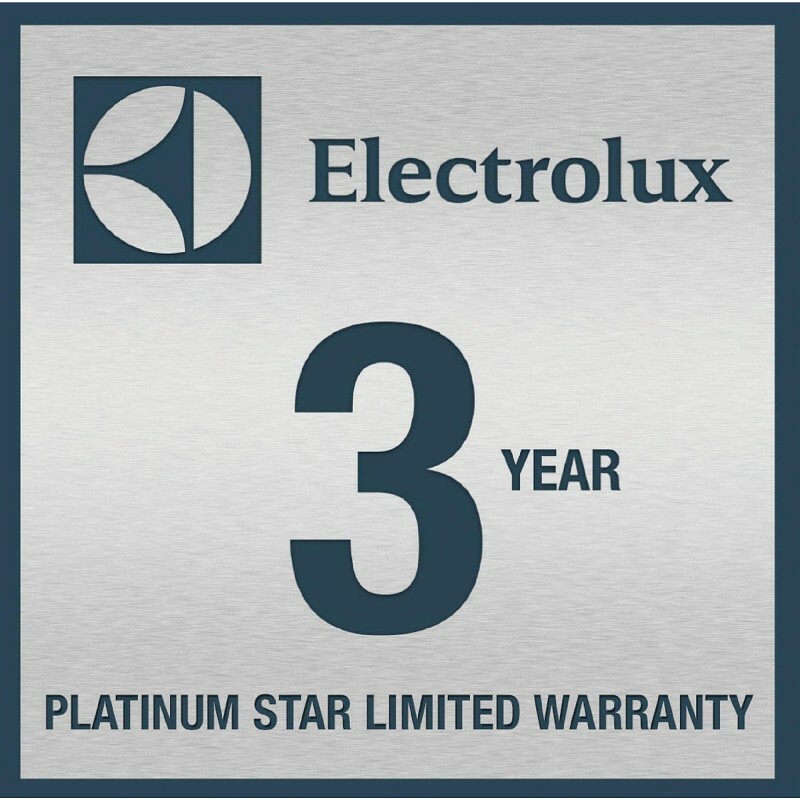 The Electrolux 21.74 cu. ft. 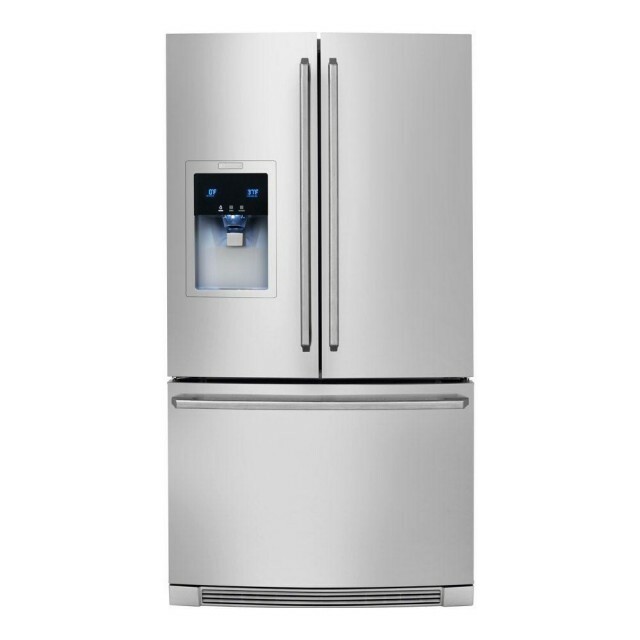 Stainless Steel Counter-Depth French Door Refrigerator with Wave-Touch Controls has all the space for everything from party platters and beverages. 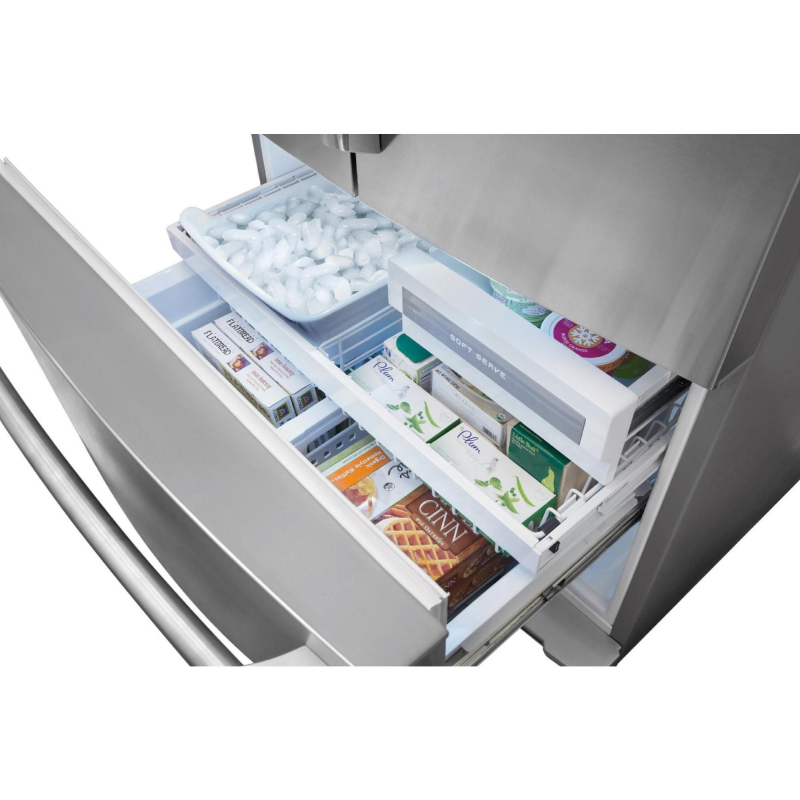 The Luxury-Glide Perfect Temp Drawer offers an amazing temperature range so you can perfectly store an array of foods and beverages and the humidity controlled crisper drawers keep fruits and vegetables fresher longer. 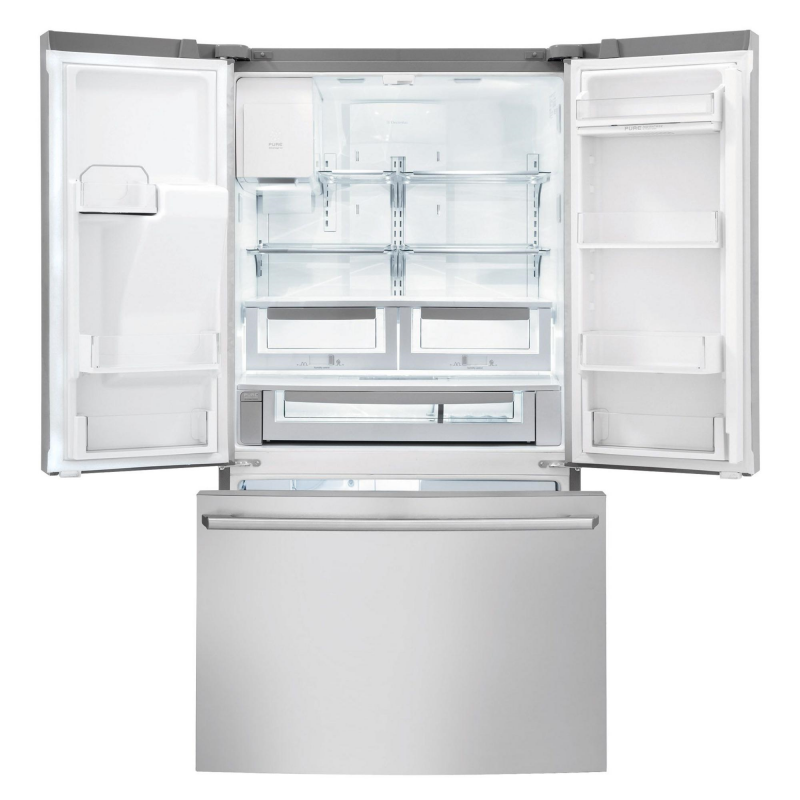 The Luxury-Design All glass shelves keep even large spills contained, and lift out making cleanup a breeze. 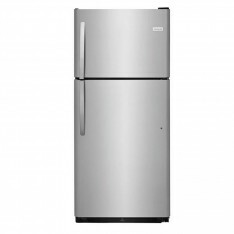 This Electrolux has a great design and its great quality refrigerator. We have had no problems with it and being a Counter Depth it’s designed so it takes large size pots wiling no problems, very spacious. We love it!